Timeliness is one of the most important aspects of any content marketing strategy, whether you’re running a campaign on your website, sending email newsletters, or simply posting on social media. One way to ensure that your content is timely, is by planning it in alignment with current events and holidays and riding the peak of public interest. This way, you’ll be able to amplify your content and make your campaign more relevant and effective. For many marketers, strong editorial planning is a necessity. The best way to ensure the delivery of timely content is to plan ahead of time. This is especially useful for social media campaigns where content can be mapped out early and scheduled for posting. Not only does this save you time and unnecessary cramming, you’ll also maintain a consistent online rhythm and insert time-sensitive content without sweat. 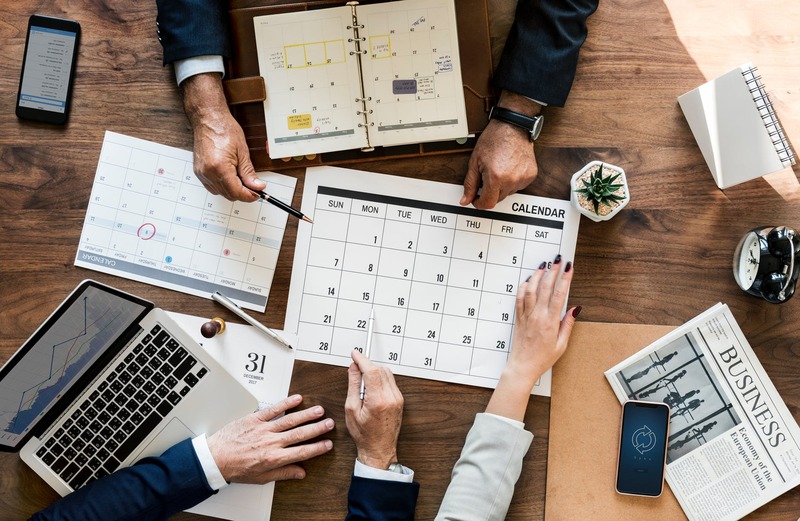 Planning timely content is made easier if you have a content calendar that incorporates seasons, celebrations, and upcoming events relevant to your offered products or services and your target market. Make sure to take note of the key dates that will help you stay top–of–mind for your customers. For example, you can create content around the upcoming Easter celebrations and find a way to connect it to your brand. Or, you can offer a sale or promotion in accordance with a particular public holiday or event. To help you do this, we’ve created a Key Dates Calendar, filled with important dates and events you’ll need to schedule into your content strategy. Download yours here.